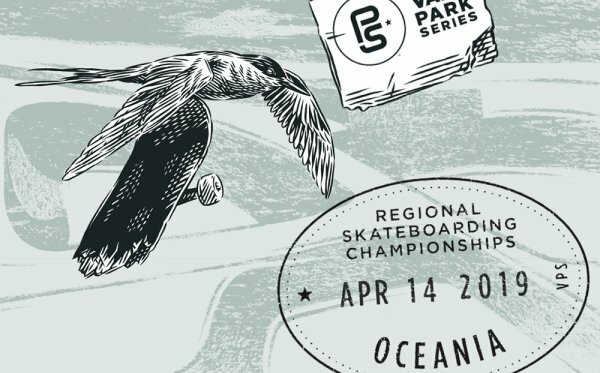 Kroksback Skatepark, the home of the 2016 Vans Park Series World Championships is now open to the public. 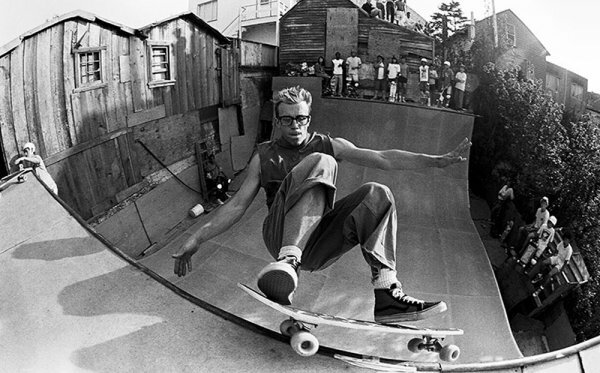 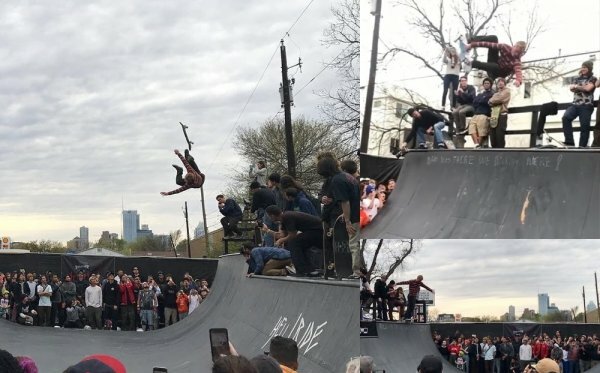 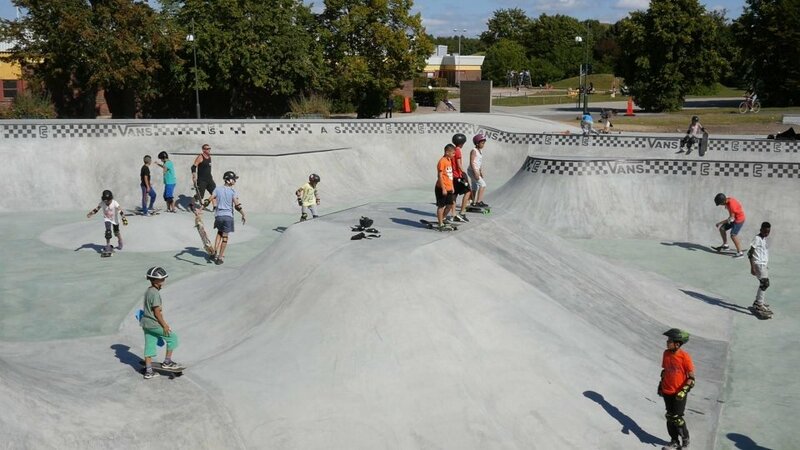 One of the most exciting parts of the 2016 Vans Pro Skate Park Series was the fact that Vans built a permanent skatepark in Malmo, Sweden for the World Championship event. 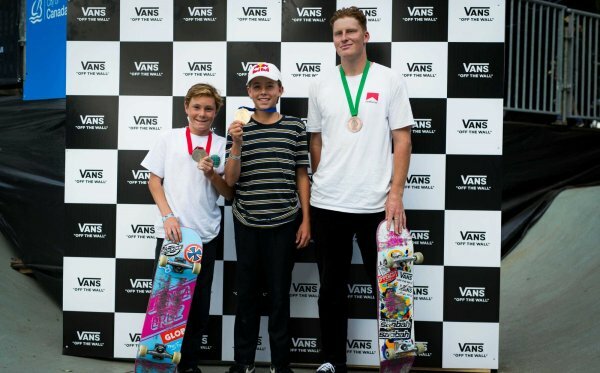 We went to Sweden, everyone had a great time skating the contest, we crowned a Men’s and Women’s World Champion, and headed home. 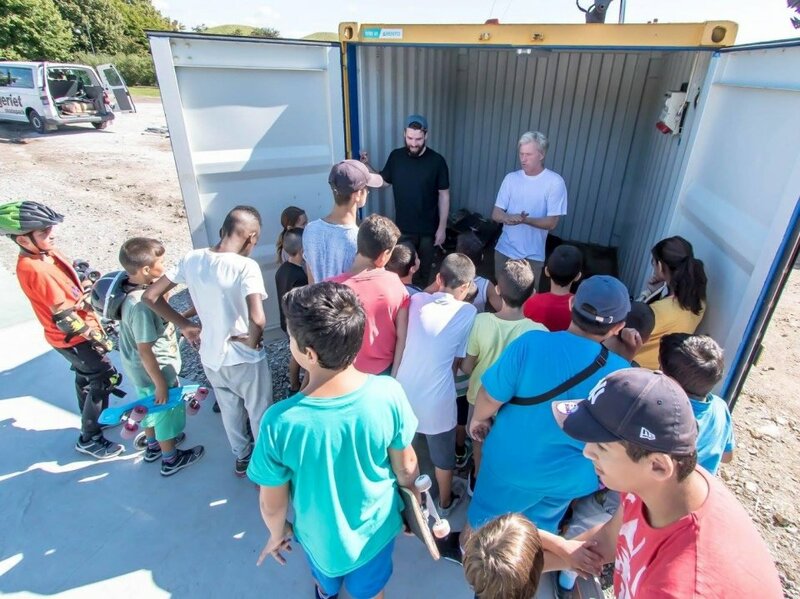 But, the good skate vibes are still high in at Kroksback Skatepark in Malmo and after seeing the local kids charging the skatepark after the contest the good folks at Bryggeriet put together an amazing program to help these kids skate. 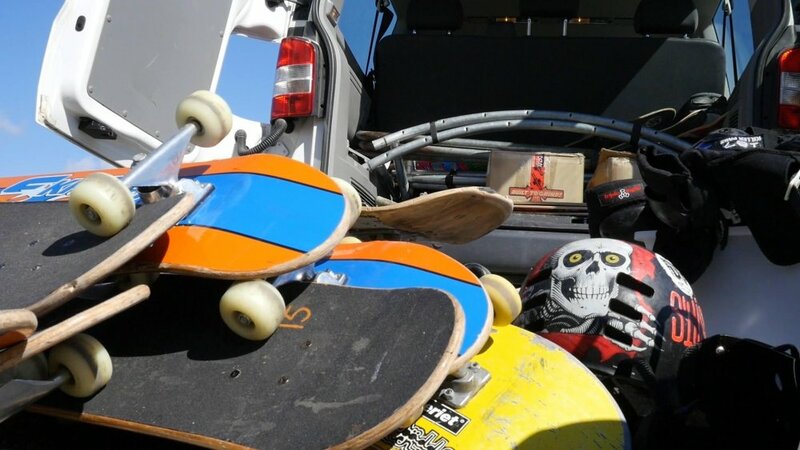 Local kids get kitted out with all the gear for skate school thanks to the Bryggeriet guys. 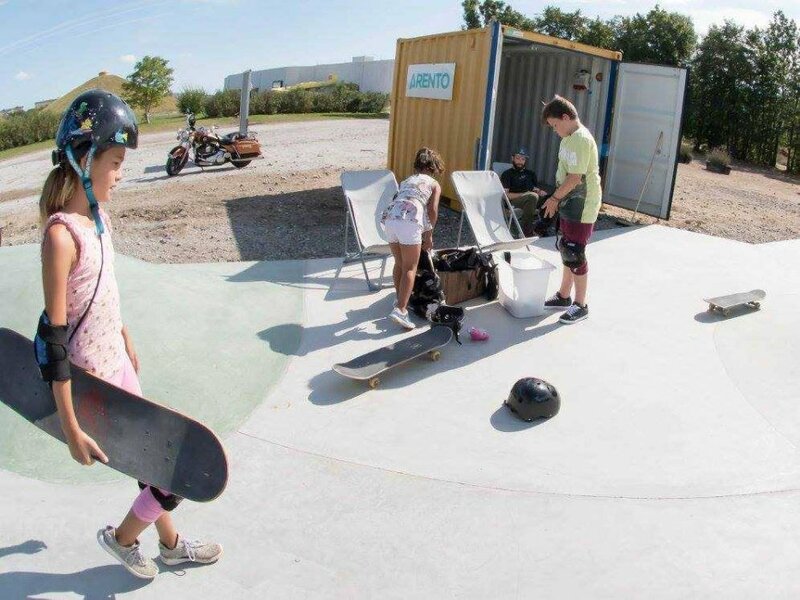 They organized a daily, free program for the kids to come skate. 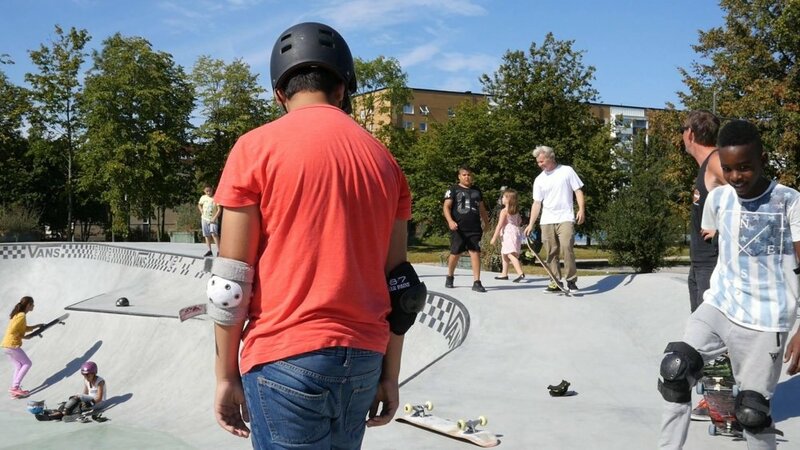 It runs every day (3 to 6PM on Weekdays, 12 to 3PM on Weekends), The Bryggeriet guys bring boards, helmets, and pads for the kids, and they have local experienced skaters helping the kids learn how to skate. 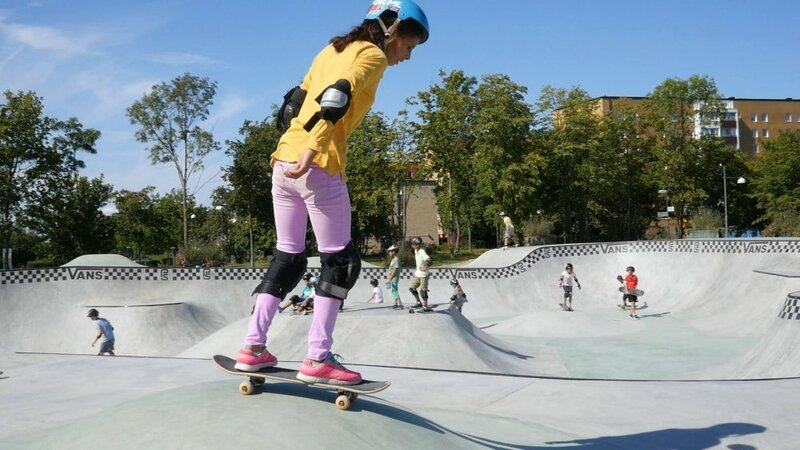 We’re psyched on what’s happening in Malmo, and can’t wait to see how many of these kids will be dropping in at a future Vans Park Series contest!